Since Advent is coming up, I thought it might be nice to show a few examples of the Communion Proper from the 1st Sunday of Advent. The Propers are ancient prayers carefully chosen by the Church for each Mass of the (Western) liturgical year. Over many centuries, the Church has written beautiful and sophisticated melodies for these prayers that are unparalleled. Each monastery usually had their own “variation” of the chant, but the similarities between the majority of Propers is astounding. The Communion Proper is required to be prayed by the priest. Unfortunately, most people do not pray the Communion Proper, because there is a loophole that allows the Communion antiphon to be replaced by “another song.” However, it is difficult to understand why people are not willing to sing the beautiful antiphon prescribed by the Church. 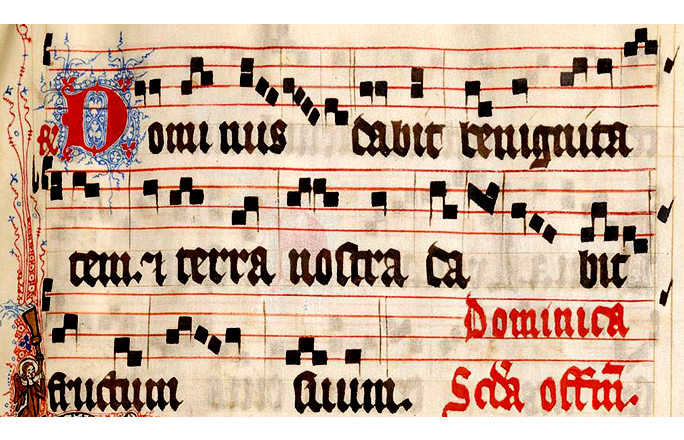 If you click on the video (upper right) you can hear it sung by the monastery of Triors. 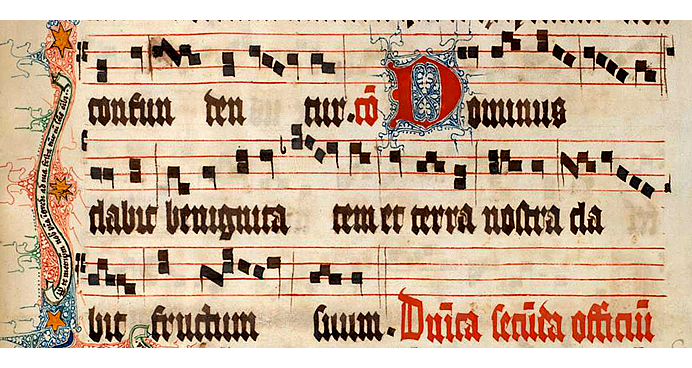 If your choir cannot sing this piece in the full Gregorian chant setting, you can sing a simplified version in English (click on “options for music sung during Holy Communion”).